Inspired by the definitive patterns of the urban landscape, Expansion Cityline is based on the concept of planning for a workplace as diverse and dynamic as a modern city. 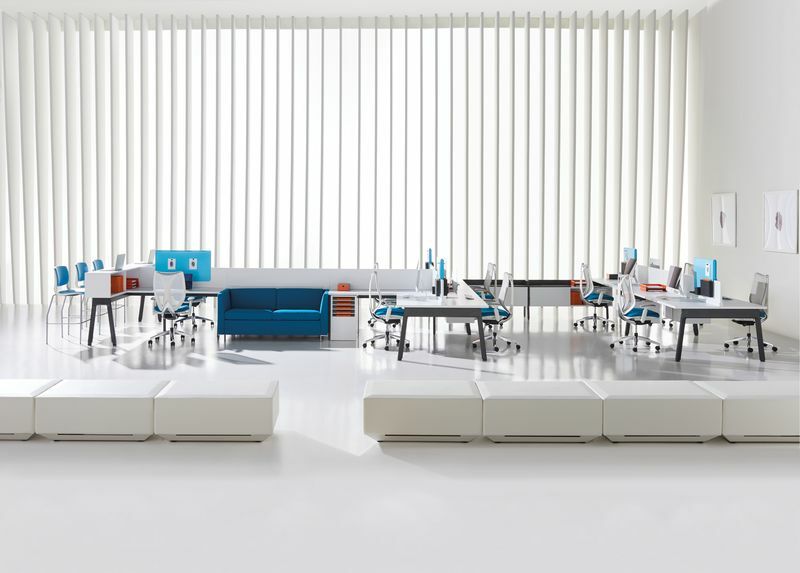 Like the public and private places where resident dwellers work and play, Expansion Cityline offers a highly active setting that allows people to move, to gather and to disperse when privacy and focus is desired. 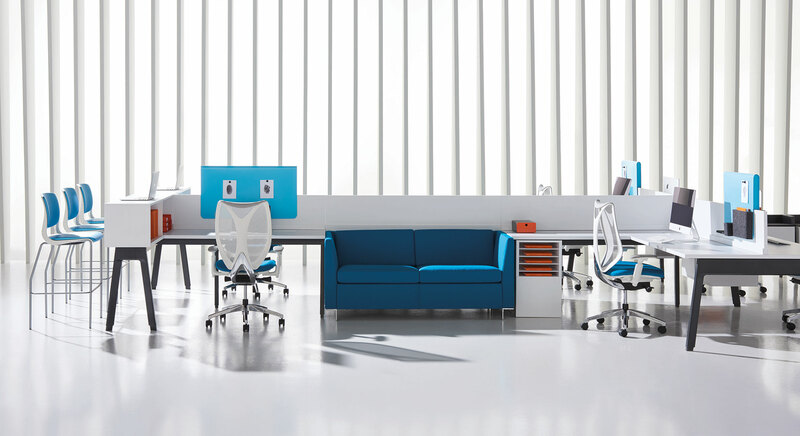 With a unique beam framework and robust accessories program, Expansion Cityline creates workstations, collaborative spaces and mixed-use areas in which people can feel comfortable and empowered as they pursue individual and collective goals. 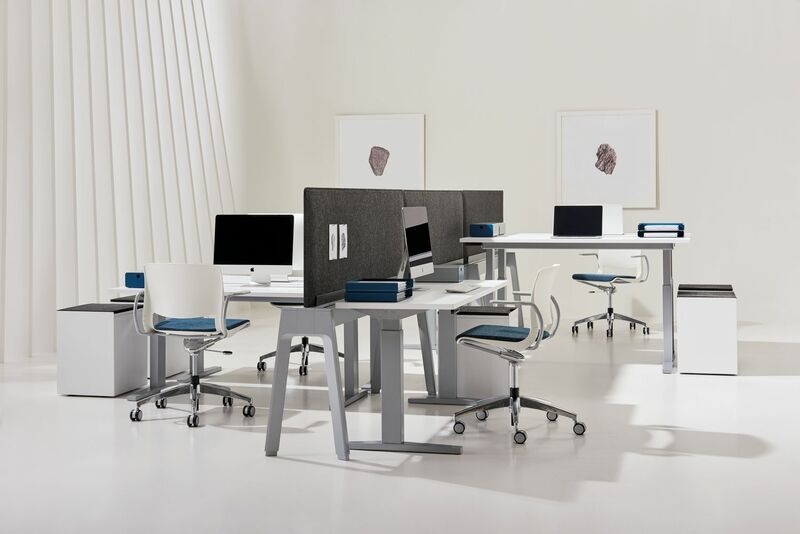 Expansion Cityline’s unique design creates a beam infrastructure that maximizes office connectivity, serving as a structural spine and as an avenue for data and power to and through work and social zones across the office. As structure, the beam permits 90-degree planning in multiple directions and supports a wide variety of configurations, including double and single-sided formats or acting as a simple, power-enabled fence that allows for direct plug-in to the beam. 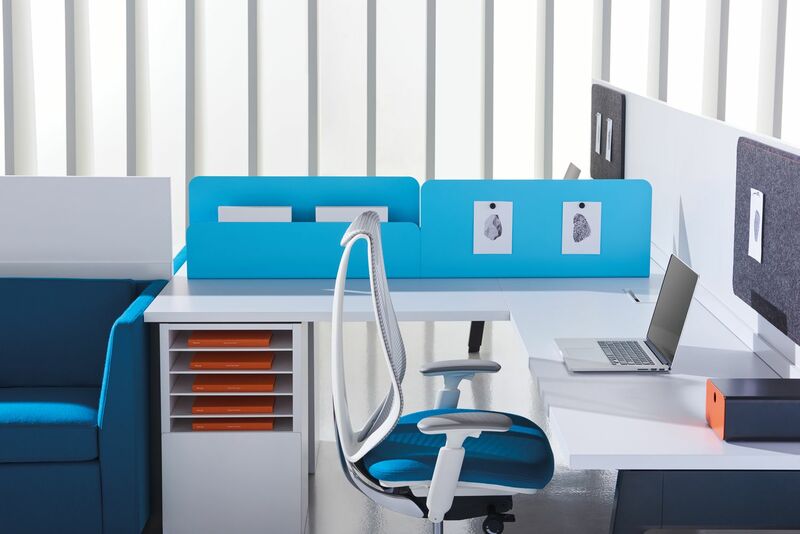 Height-adjustable worksurfaces are easily accommodated. Electricity/data flow through the beam along any path, accessible directly or via a power access door, power module and grommets. 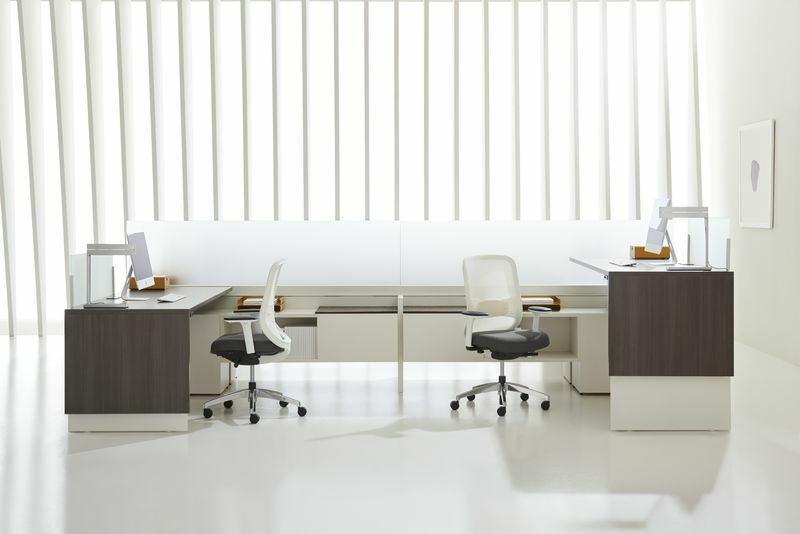 A comprehensive program of accessories and screens enables people to work efficiently and effectively, while also contributing to “place-making” and a distinct work culture. 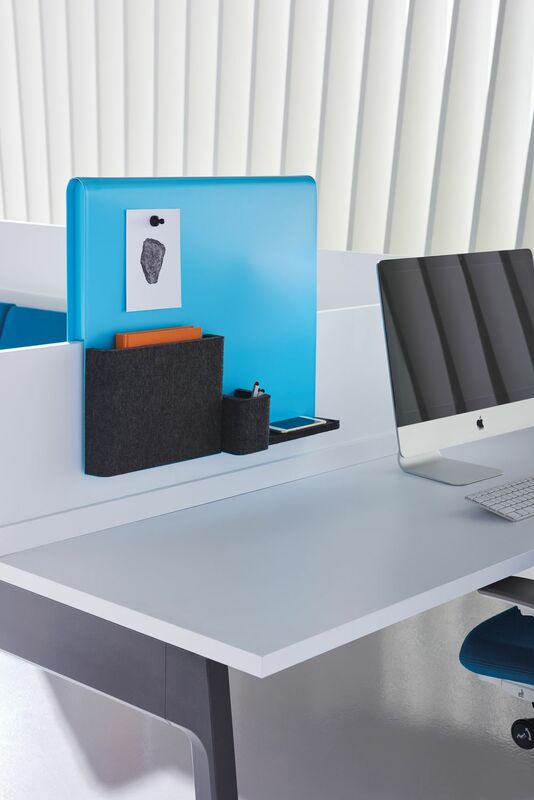 Accessories include freestanding and mounted screens with a choice of surfaces—felt, whiteboard and magnetic metal—to meet personal needs and preferences. Sit & Slide screens allow control of visual privacy. 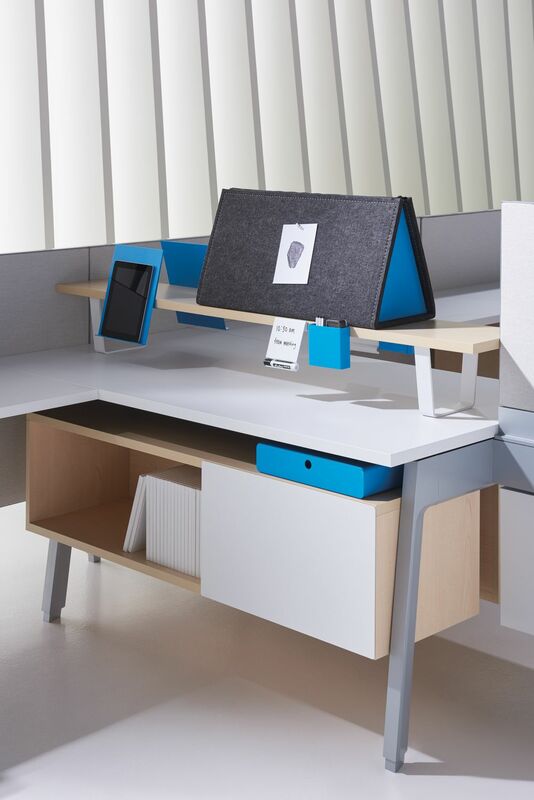 Expansion Cityline also offers storage trays, boxes and “slim-bins” and a range of additional tools designed to maintain easy access to task lighting, mobile devices, mini-whiteboards and other personal items. Based on the form and fabric of urban neighborhoods and the connectivity between them, Expansion Cityline fosters a lively sense of community by creating an engaging workplace with all the spatial, textural and functional variety of a vibrant metropolitan area.